Natalie is the General Manager – Passenger & Industry Programs at the Australasian Railway Association (ARA). Natalie’s responsibilities include advocacy and activities relating to passenger rail, including heavy and light rail operations. Her work focuses on rail workforce development and diversity, customer service, revenue protection, disability policy, and the rail industry worker program. Natalie Currey has been with the ARA since January 2017. 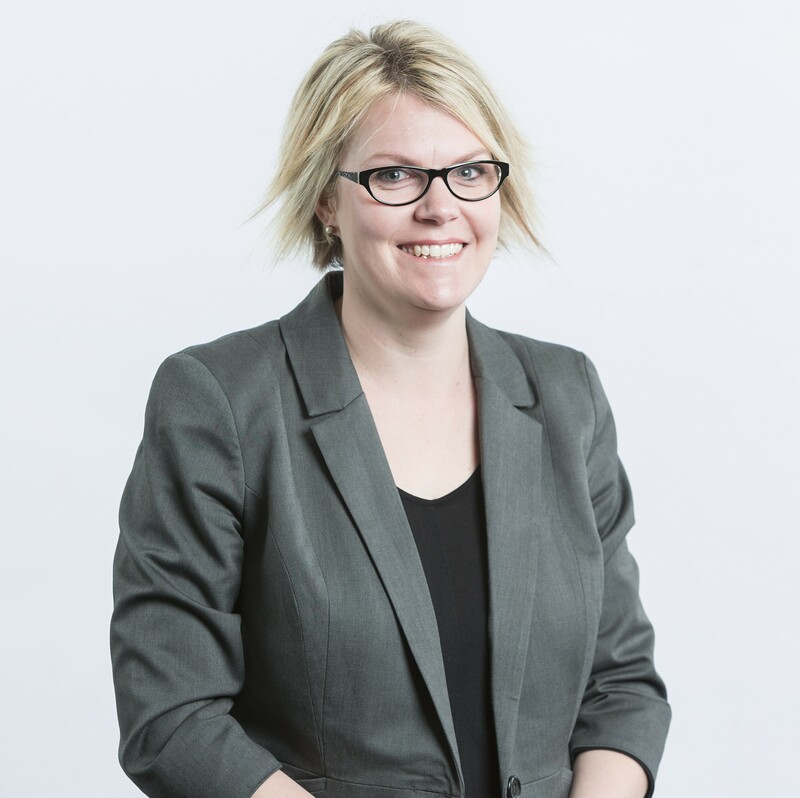 Natalie previously worked in the Commonwealth Government for 13 years in a variety of roles from policy development, program management, and industry facilitation across a number of sectors, including rail.